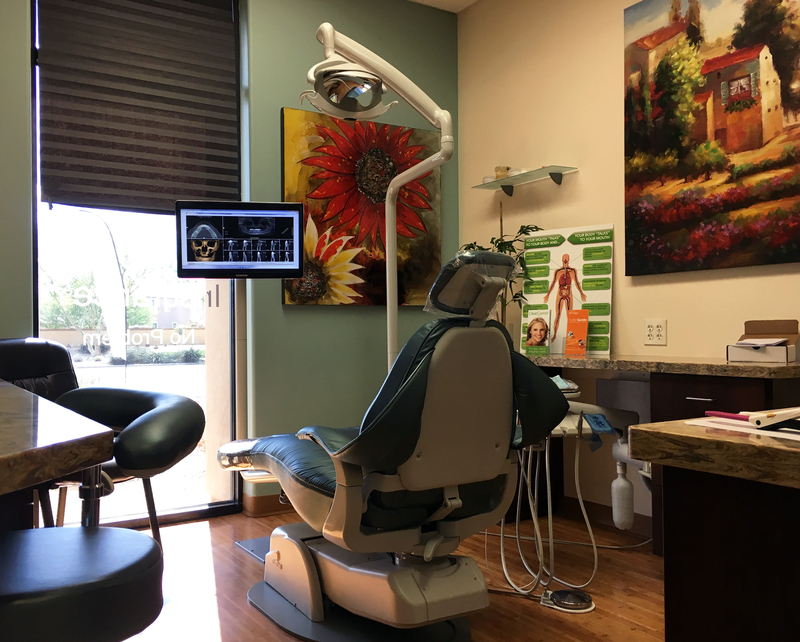 Choose us today for quality dental work in Gilbert, AZ. We stand behind our work. You'll enjoy our family-friendly services. Show off your smile with quality dental care from Premier Family Dental in Gilbert, AZ. Trust our 10 years of dental practice to give you that smile you've always wanted. Our staff will make sure you and your kids are comfortable in our family-friendly clinic. Visit us today and walk out with healthier teeth. Dental implants are easier to maintain, more durable, and very comfortable. Learn more about your new permanent teeth. 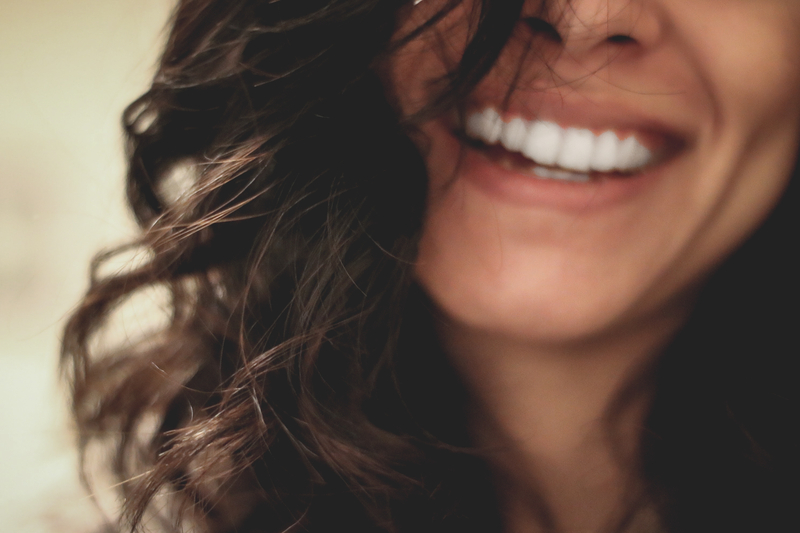 From teeth whitening to dental veneers, we’ve got all your cosmetic dental needs covered. Keep dental problems at bay by having your teeth checked regularly by our dentist, who has 25 years of private practice experience. At Premier Family Dental, our team is our greatest asset! We focus on patient education to help each patient understand the need for dental care, hygiene, and treatment. Our dental team enjoys building long-term relationships with our patients. We work with many different types of insurance. Call or stop in today to make sure we can help you! Our office is equipped with state of the art equipment to ensure that everything we is do is of high quality. 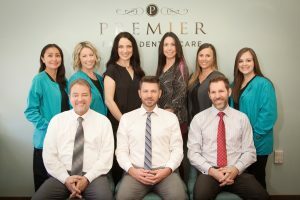 Our dental team at Premier Family Dental provides gentle and friendly service for the whole family. With over 25 years of dental experience and experience with implants, we are experts in all facets of dentistry. I’m glad I made the switch to PFD. The staff were awesome and Dr. Spring spent the extra time to explain my treatment plan options. Thanks!! — Cynthia M.
I love the staff. They are friendly, supportive and making you smile. They welcoming attitude makes me feel I am checking in for a vacation. It is nice to have a dentist who’s staff just as pro as the Dr on board. 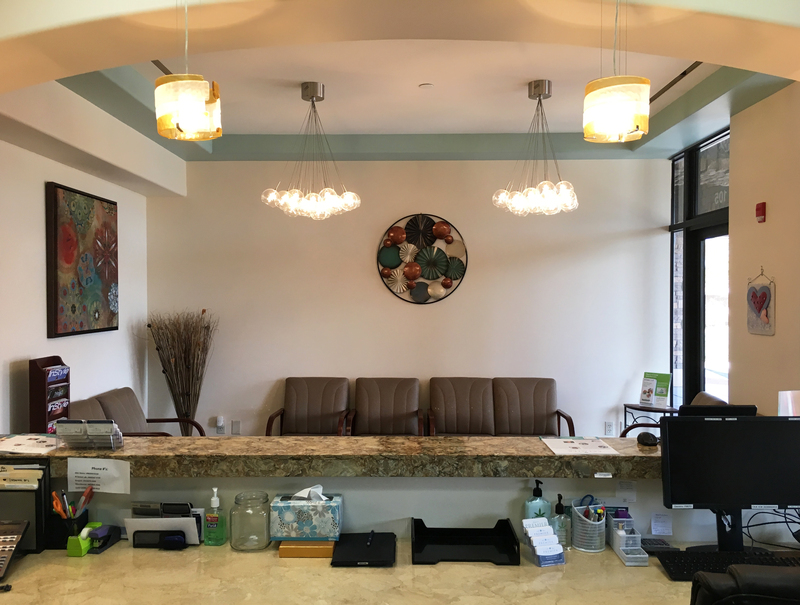 — Andrea T.
It is a very nice office and friendly and my Hygienist did a perfect job. Pleasant experience…. — Peggy S.
See more of what our patients are saying. Dr. Eric Kerbs grew up in Draper, Utah. After completing a service mission in Osaka, Japan, he attended and graduated from the University of Utah with a BS in Medical Biology and minor in Chemistry. He then received his Doctor of Dental Surgery Degree from Virginia Commonwealth University in Richmond, Virginia. Dr. Kerbs and his wife of 15 years have two children. He enjoys spending time with family and friends and coaching little league sports. Dr. Spring grew up in upstate New York and is a veteran of the United States Air Force. Prior to his career in dentistry, Dr. Spring was a Federal Agent for various government agencies. Dr. Spring has lived in New York, Mississippi, Nebraska, Virginia (while working in D.C.), Utah, Maryland and Arizona. 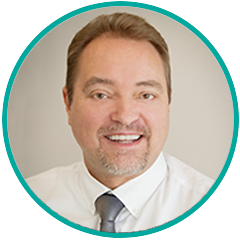 He is an active member of the Academy of General Dentists, the American Academy of Oral Systemic Health and the American Dental Society of Anesthesiology. Dr. Spring performs the sedation in our practice. Dr. Spring graduated from the prestigious University of Maryland Baltimore College of Dental Surgery. 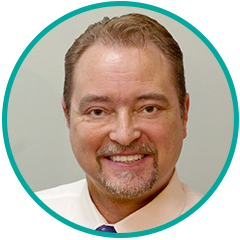 Dr. Spring relates on many levels to his patients given his eclectic background and experiences and his broad knowledge base. Dr. Spring enjoys reading, current events, guitars, scuba diving and traveling, to name just a few. Dr. Spring has two daughters and enjoys spending time with his family. 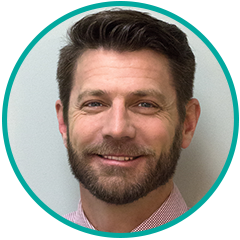 Originally from southeastern Idaho, Dr. Birch started his career with a Bachelor of Science degree in Psychology from Arizona State University. He earned dental credentials from Nova Southeastern University College of Dental Medicine in Fort Lauderdale, Florida. 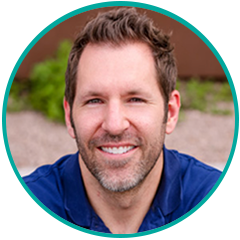 Dr. Birch has been in private practice in the Ahwatukee area since 1998, but he has never stopped growing his dental knowledge. 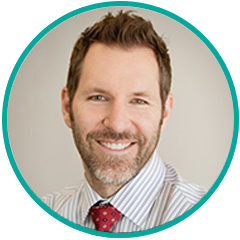 He has received advanced training in Invisalign orthodontics, CEREC restorations, and endodontics. 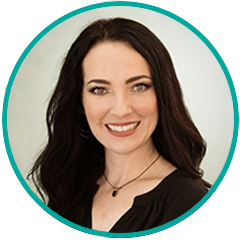 Known for natural artistry and meticulous attention to detail, Dr. Birch delivers that level of care with warmth and compassion. He is fluent in both Spanish and English, putting all patients at ease. Dr. Birch is a talented pianist and overall musician, who has played for more than 25 years. He greatly enjoys spending time with his two children and family, and is an avid snowboarder. 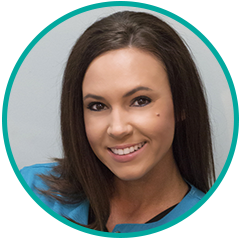 Introducing Premier Family Dental Care’s amazing new Hygienist, Charlotte Harper! 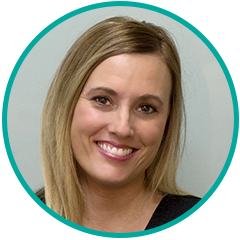 Char has been in the dental field since 1997 and has been a Hygienist since 2007. She loves spending time with her adorable family and prides herself on always making the patient the priority in both their health and their experience here at Premier. 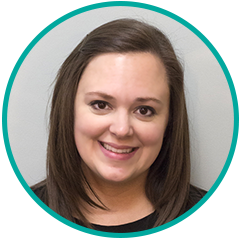 Introducing Premier Family Dental’s new Practice Manager, Jamie Kovach! 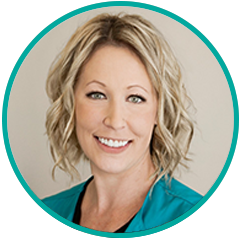 Jamie has 20 years of experience in Dental Office management and prides herself on making sure you receive the best care possible here at Premier Family Dental. She loves to spend time with her Hubby and their 6 children exploring all that Arizona has to offer. Welcome, Jamie! Introducing Michelle Cutler, Premier Family Dental’s new Patient Care Coordinator! 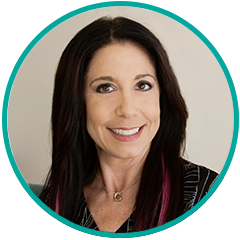 Michelle has been in the dental field for over ten years. She enjoys spending time with her family and her furry babies! 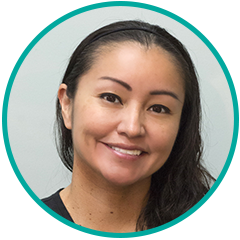 Michelle works very hard to make sure that you have the best dental experience while you are here in the office! Welcome, Michelle!